The part of a technical running shoe that you are likely to feel the most is that part underfoot, which is called the midsole. Think of the midsole as the foundation that the rest of the shoe is built on. Midsoles are most commonly made from relatively soft plastics like thermoplastic polyurethane (TPU) and ethylene vinyl acetate. 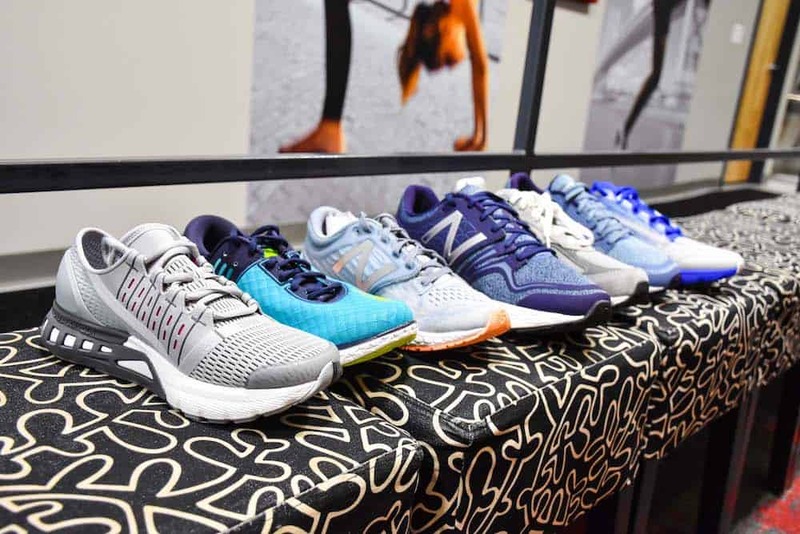 All contemporary technical running shoes have a soft foundation—they all start off as cushioned running shoes. Different people have different gaits, which means that feet do different things on the ground. In response, manufacturers make shoes perform differently. One way they do that is by adding other materials to midsoles. The grey part is harder than the basic midsole (the white part). Sometimes the additions are harder than the basic midsole. Midsoles with harder materials can feel firm underfoot. Some people find supportive shoes comfortable. If you are one of them, then wear these shoes because comfort matters most. 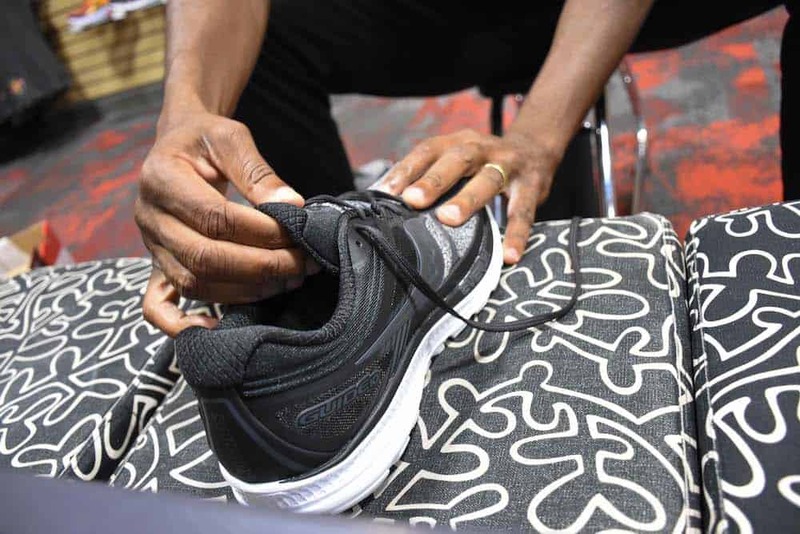 Manufacturers also make shoes that don’t have many or any harder materials built-in. These shoes are commonly called ‘neutral.’ This is the largest category of shoes at Run and is the biggest-selling category in technical running shoe stores throughout the country. They can feel softer underfoot because there are no comparatively hard materials to distract you from the softness of the basic midsole. These shoes, like supportive shoes, are made for a particular gait. But in my experience, people with other gaits are just as likely to find the shoes comfortable. If you are one of them, then just like I stated earlier, wear the shoes because comfort matters most. Manufacturers are every year releasing shoes made of materials with different degrees of those three properties. The trend seems to be towards shoes that are pliable, compressible, and bouncy. 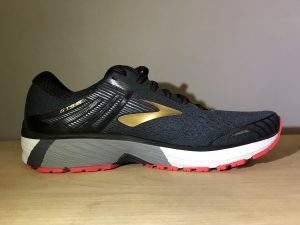 For example, a company named BASF has supplied both Adidas and Brooks with special blends of TPU that bend easily, compress easily, and rebound instantly. If you released a ball onto those materials, you would watch it rebound higher than it would from some of the other materials found in midsoles. More people are finding cushioned running shoes to be comfortable. Find out if they are right for you by trying them on. Buy them if you like them. Don’t let anyone tell you to wear supportive shoes when your feet are telling you that cushioned shoes are comfortable!